Why doesn’t a winner smile. 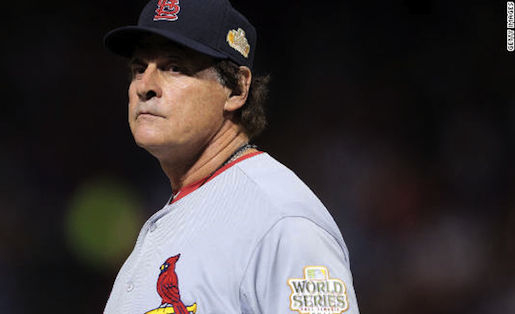 That’s the first thing we wanted to know when we spoke with the third winningest manager in baseball history, Tony La Russa. We tried to find a picture of him smiling during all those winning years and couldn’t. He’ll tell us why in this edition of CNN Profiles. And then there’s that space between the player’s ears. The wealthiest coach you've never heard of will be taking the college football team you've never heard of to the unexpected playoff game.